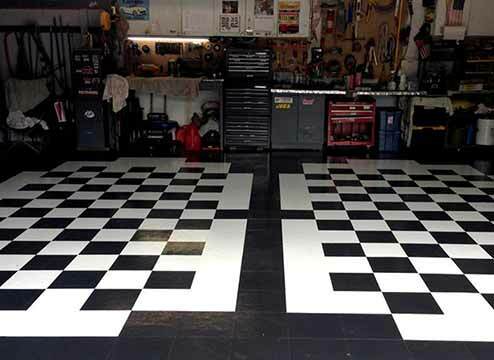 Searching for vinyl tile flooring? 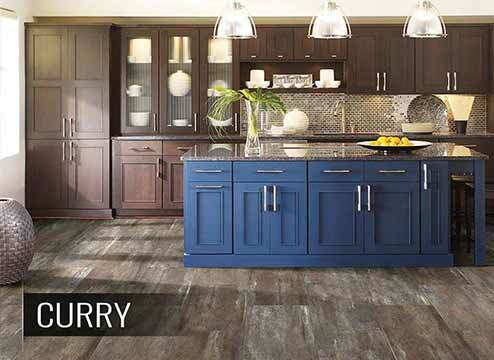 With so much information out there, it can be difficult to settle on the perfect vinyl tile. That’s why I’ve compiled the best of the best information on vinyl tiles. That way you can do less research and more shopping. Let’s get started! You probably find a lot of information about vinyl planks. I mean, they are the most popular vinyl flooring. But what if what you really want are vinyl tiles. Good news! 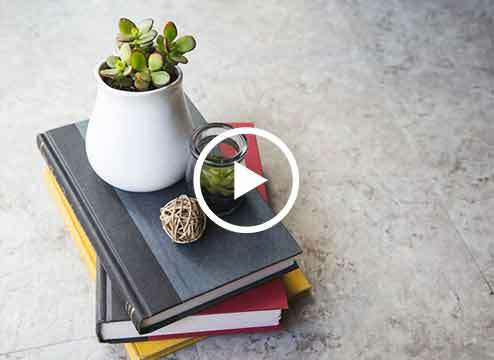 I’ve got everything you need to know about vinyl tile flooring. Even though there’s not too much of a construction difference between vinyl tiles and vinyl planks, there can be a style difference when you dig into it. That’s just what we’re gonna do. Let’s dig into vinyl tile flooring. What is Vinyl Tile Flooring? Vinyl tile flooring is a little bit more complicated than vinyl planks. This is because there are many more types of vinyl tiles offered than vinyl planks. There’s PVC vinyl, virgin vinyl, and everything in between. What does all this mean? It mostly relates to the rigidity of the vinyl tile you’re buying. PVC is a plastic composite, and is rigid and sturdy, while virgin vinyl is often flexible. 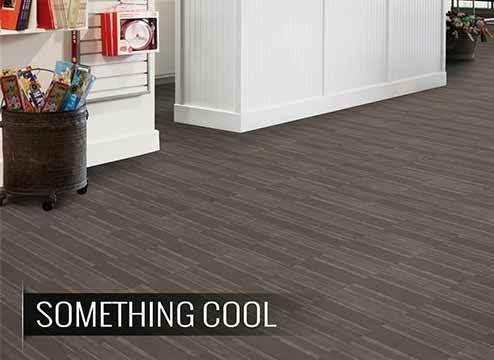 Not only that, there’s also luxury vinyl tile and waterproof vinyl tile! Like I said. It’s complicated. When it comes to vinyl plank floors, there’s really only two types. With vinyl tile, though, it’s different. There’s plenty of opportunities to expand where and what kind of tile you want to lay down. Don’t believe me? Take a look! This type of vinyl tile is usually considered designer tile. That means it’s for decorative use and often features different patterns and colors. 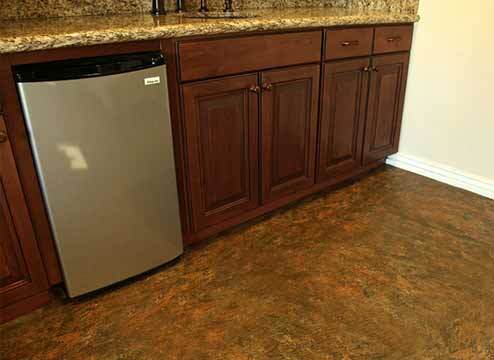 Flexible vinyl tile is usually peel and stick or interlocking. It does not have a rigid construction like PVC vinyl. Instead, it flexes, making it really easy to cut and install as needed. Flexible vinyl tile can even have anti-fatigue properties, depending on the construction. LVT stands for luxury vinyl tiles. These tiles typically have a rigid construction and they’re made to be very durable. They’re higher quality than the ol’ peel and stick variety, and these vinyl tiles can stand up to the abuse of high traffic, kids, and pets. It’s worth noting, the term “luxury” is kind of like “organic”. There isn’t an industry standard or definition so you have to be a little wary when you see it. 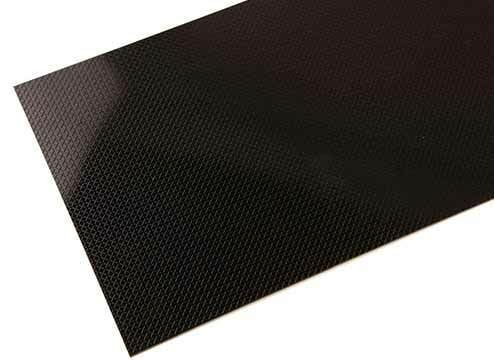 Usually (and, for us, always), a luxury vinyl product includes a thick, durable floor, multiple layers, realistic 3D printing, a tough wear layer, and sometimes, a textured surface. If not, it’s probably more like that junk food that sticks an organic label on the cover to make you think it’s healthy. You usually find waterproof vinyl in plank form, but there are tile options as well! This makes it great for bathrooms, kitchens, basements, and anywhere you can think. This is the type of vinyl that’s a step above the rest. If you’ve read our 2018 Vinyl Flooring Trends piece, you’re probably on the hunt for something trendy or classic. Vinyl tile flooring has both. So you want tile that looks like wood. 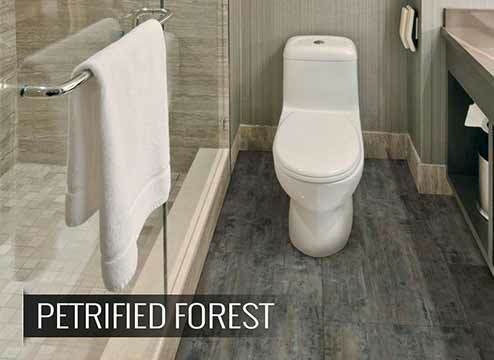 Though this isn’t the most common tile style, there are plenty of options for wood-look tile. Everyone wants the look of wood, without having to deal with the finicky nature of real wood. 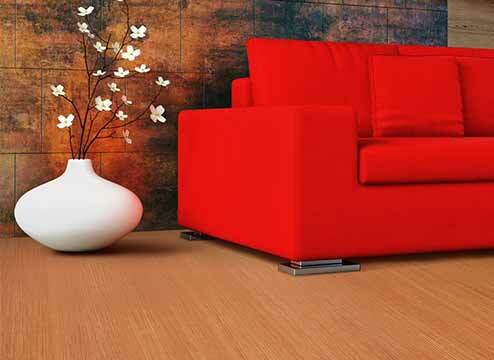 Wood-look vinyl tile comes in all the colors and finishes as real hardwood floors. If there’s a look you want, you’ll definitely find it. You know what they say about assuming. I’m not gonna assume everybody is in love with the wood-look. Some people are more into stone looks. Especially in bathrooms and kitchens. Concrete, travertine, and slate are very popular when it comes to stone-look vinyl tiles. Guess what? We totally have those looks too. Vinyl tiles have a lot of those looks, in fact. From a light beige travertine to a dark gray slate, we got your stone-looks covered. Since stone-looks are supposed to, you know, look like stone, you’ll mostly find these looks in vinyl tile form. This ensures that all your friends will be fooled when they walk on your new “travertine” kitchen floors. Now we’re getting to the fun stuff. Decorative styles are something you can’t get in laminate or tile flooring. This is basically a vinyl tile exclusive. Do you want color tile? You can have the brightest of colors. You want patterns? We got tons of patterns. You want classic checkers, we have the vintage charm just waiting for you. Decorative vinyl tiles truly have it all. 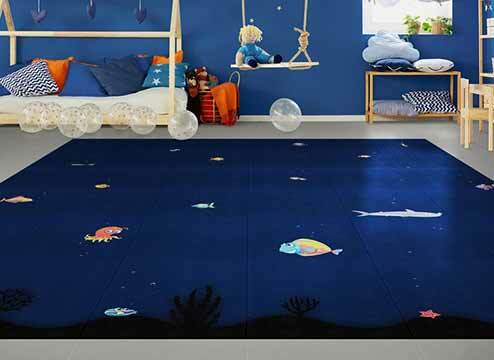 From kits that can transform any space from a space adventure to the beach, this decorative vinyl tile is truly something special. If you’re looking for more out of the box designs, look to decorative tile for bold looks. Vinyl flooring tiles have a lot of installation options. 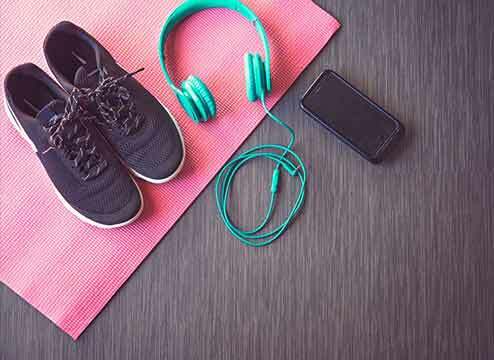 Which is great for you! Because sometimes, you need something a little different. 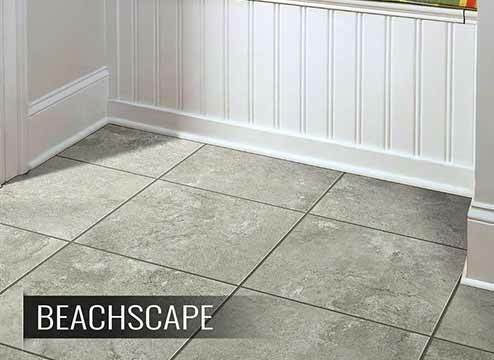 Depending on the tile, interlocking installation is either tongue and groove or clicking together tiles. Both are very easy to do. 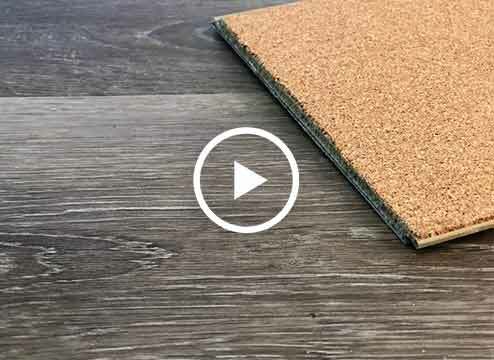 In fact, we already made a great video to show how easy tongue and groove installation is. If you’re using the click together method, it’s as easy as it sounds. Simply click together tiles using the side snaps and you’re on your way. This installation method is a bit more involved, as it requires a pressure sensitive adhesive. You glue tiles down as you go. This ensures that each vinyl tile is fully bonded to the floor below it. Loose lay installation is pretty cool. With loose lay tiles, each tile has a backing that grips the subfloor and keeps it from moving. This means that you can simply just lay down the tiles and not use any glue to keep them in place. You can do this if the room will not be getting much traffic. However, if your space is going to have a decent amount of traffic, it’s recommended you use double-sided carpet tape around the perimeter and undeath tiles to keep any tiles from shifting. If you want something more permanent, glue down the tiles. If you want a stone look without the stone, groutable tiles are the way to go. These look like real stone, and with the added capabilities of adding grout, these might as well be real stone. These tiles can be installed using the glue down method or using double-sided carpet tape. The next step is adding the grout. Find a LVT friendly grout for your tiles, and grout them just like you would a real stone tile. Pretty cool, right? By now, you probably have a good idea about what type of vinyl floor tiles you’ll want for your space. Though, with so many options to choose from, it’s probably hard to pick just one!